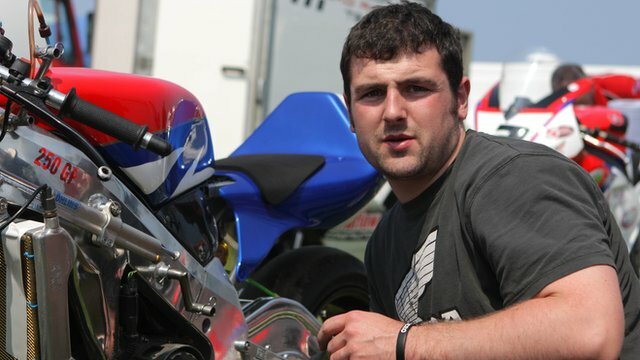 An announcement is expected soon revealing that Michael Dunlop will ride a BMW in the Superbike, Superstock and Senior events at this year’s Isle of Man TT. The news will come as a surprise to some after we reported a few months ago the 24-year old Irishman was planning on taking a sabbatical from racing in 2014. It is likely that Dunlop will be using the same S1000RR machine used by Marco Melandri in last year’s World Superbike Championship, as well as campaigning the HP4 in the Superstock class. There has been no announcement from Dunlop himself who has denied claims that he has tested the machine recently, using social media yesterday to tell his fans no contract has been signed nor has any testing taken place.